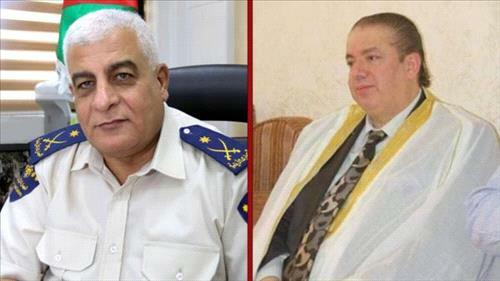 AMMONNEWS - Prosecutor General of the State Security Court (SSC), Colonel Judge Fawaz Atoum, announced the final indictment sheet in the " tobacco case" and the charges against the defendants. Atoum charged the defendants with the offense of committing acts that endanger the safety of the society, its security and economic resources, in addition to carrying out actions that would damage the state's economy. Atoum decided to refer the defendants to stand trial before the SSC for charges of accepting, or providing bribes to carry out illegal actions, the abuse of power and money laundering, which resulted from commodity smuggling and complicity in tax evasion. Atoum also decided to indict the defendants with the said offenses, and demanded that the compnaies registered under the names of the defandants be dissolved, their property and cash assets be confiscated. He also ordered confirming the precautionary seizure of the defendants' movable and immovable property, as well as the travel ban issued against them.